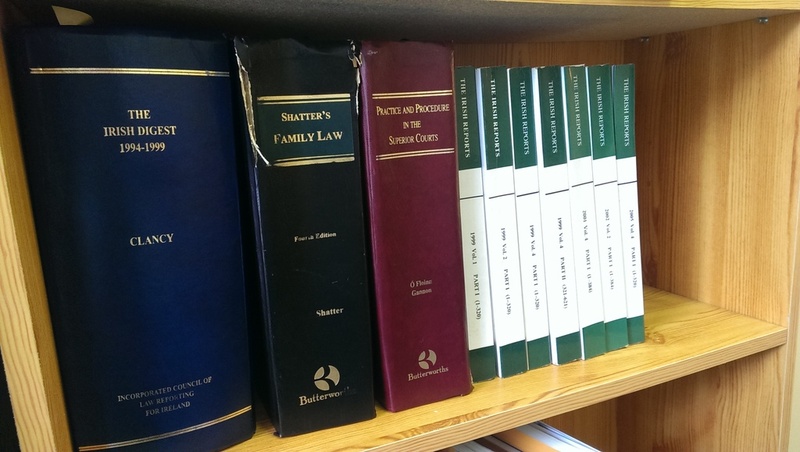 General Practice law firm specialising in court work, including Family Law and Personal Injury. Full range of legal services provided. All other general legal services including preparation of Affidavits, witnessing of Passport Forms, Residential Parking Permits etc.